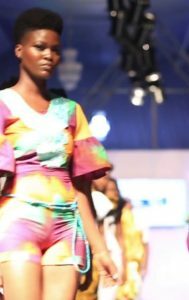 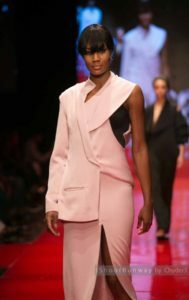 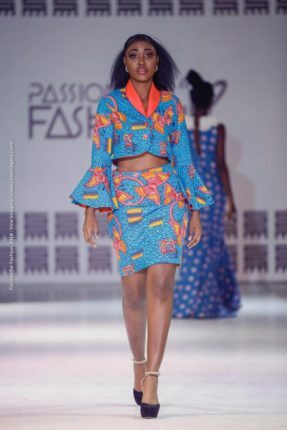 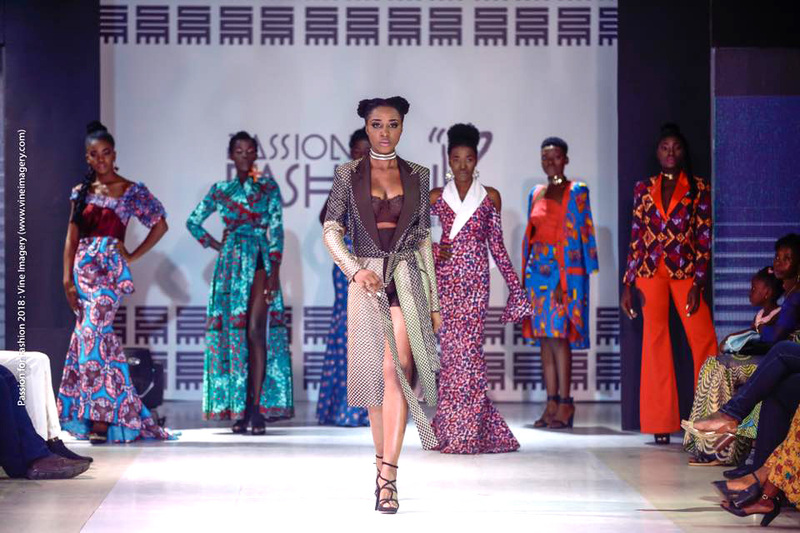 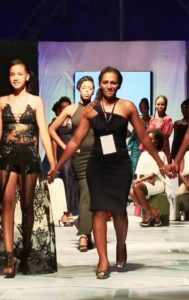 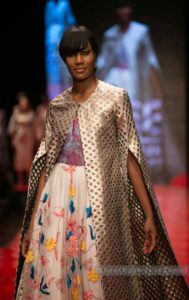 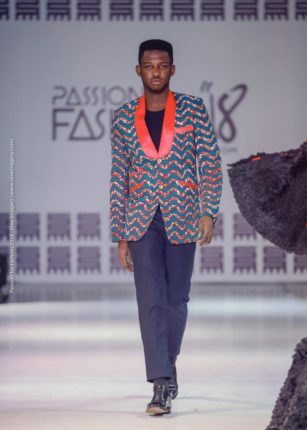 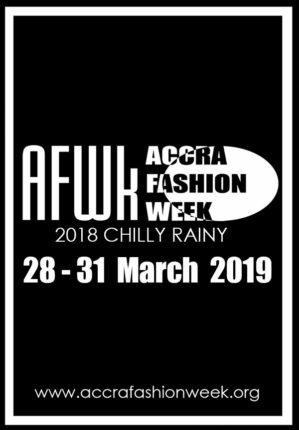 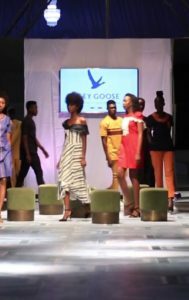 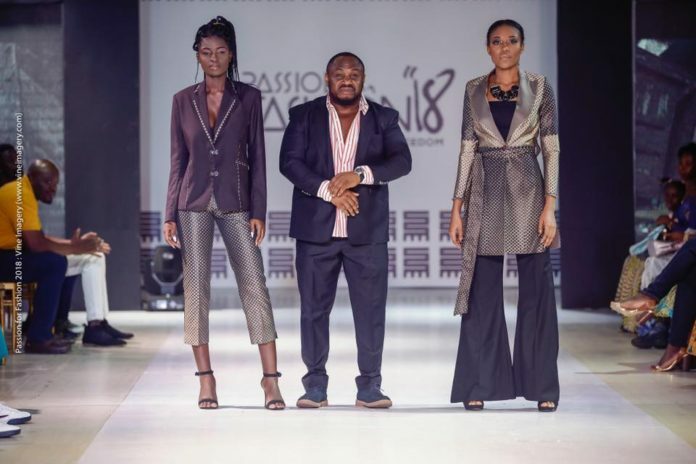 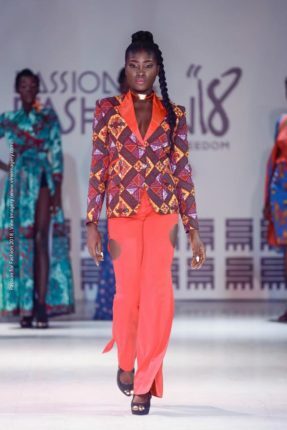 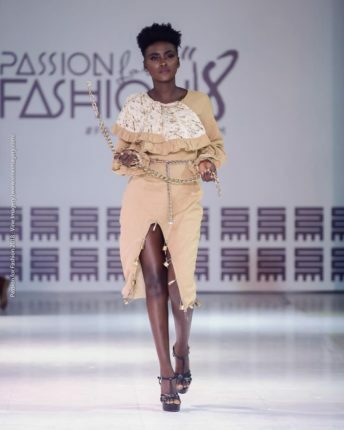 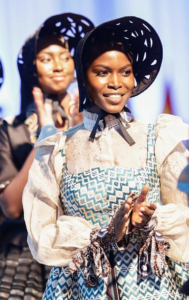 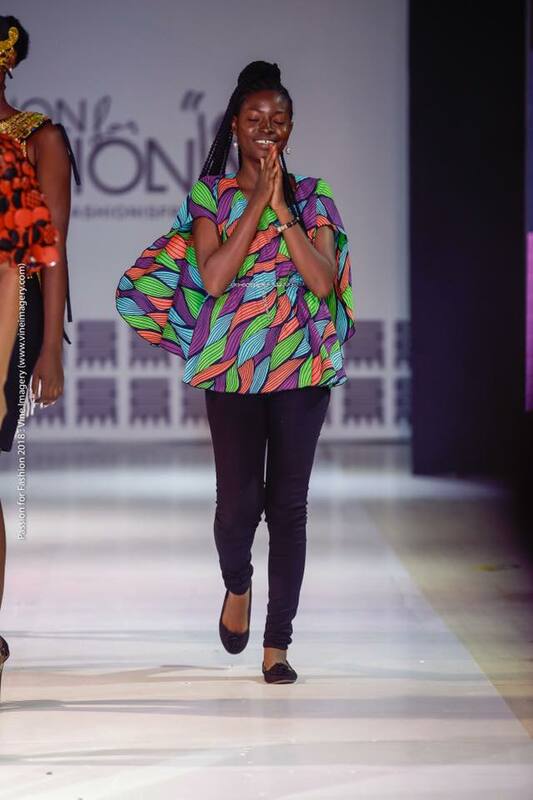 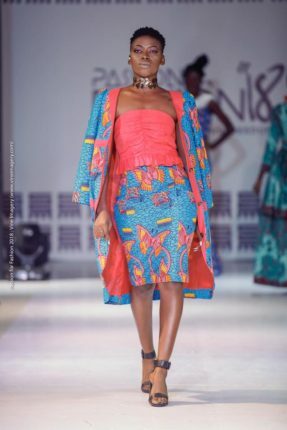 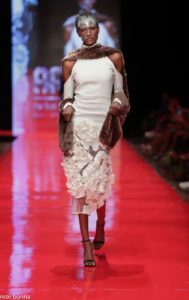 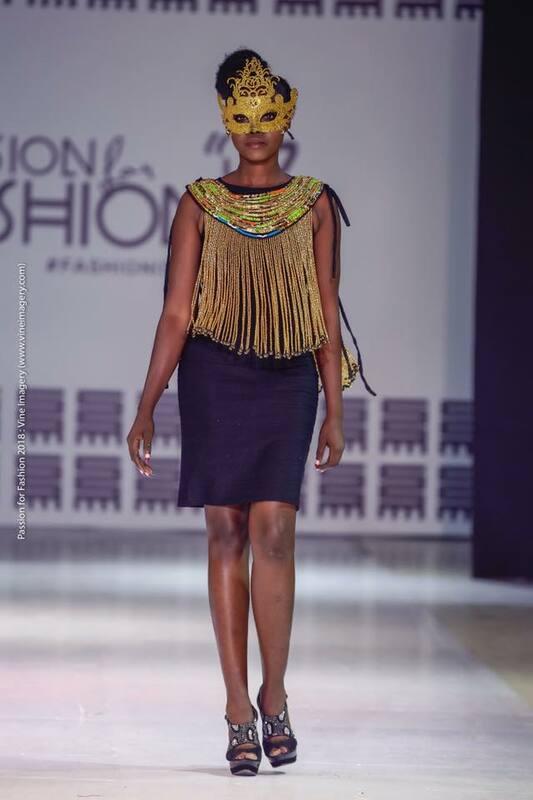 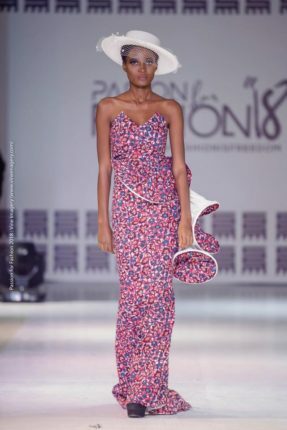 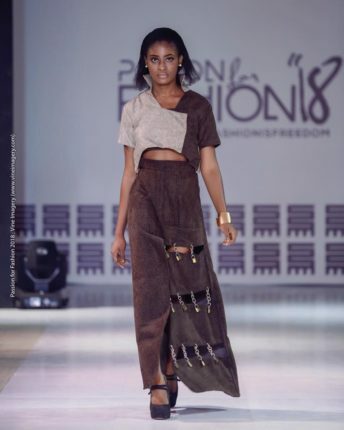 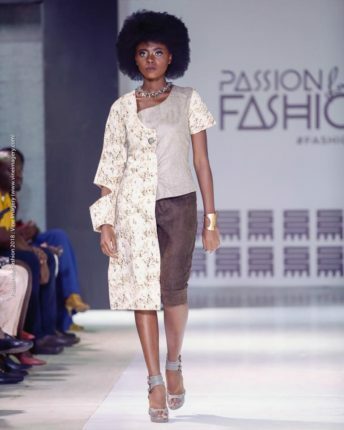 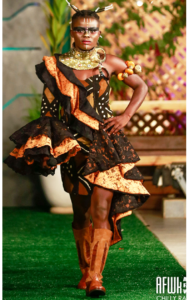 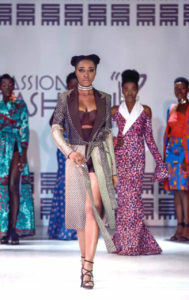 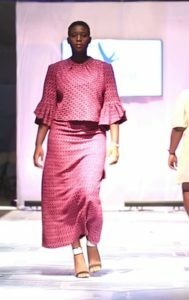 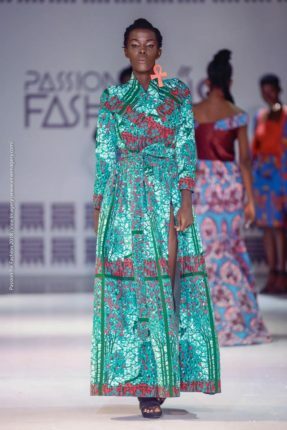 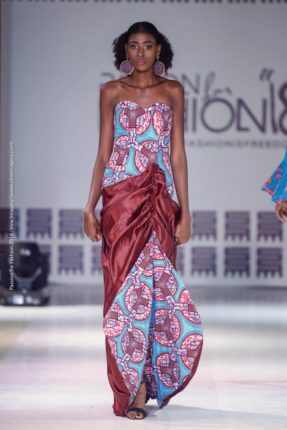 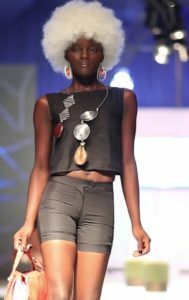 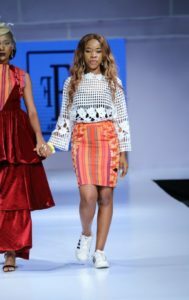 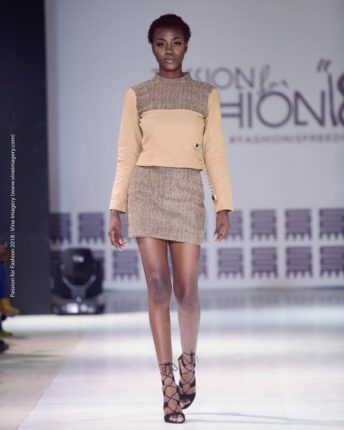 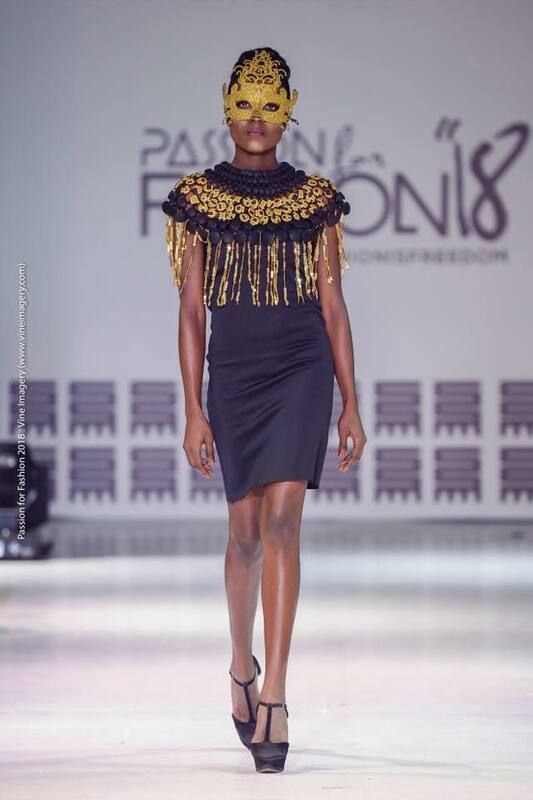 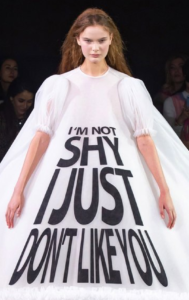 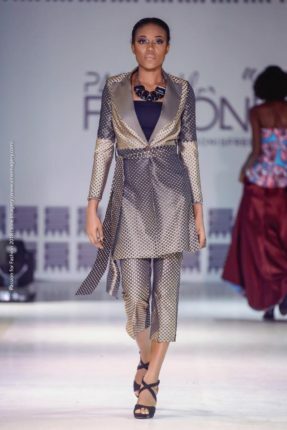 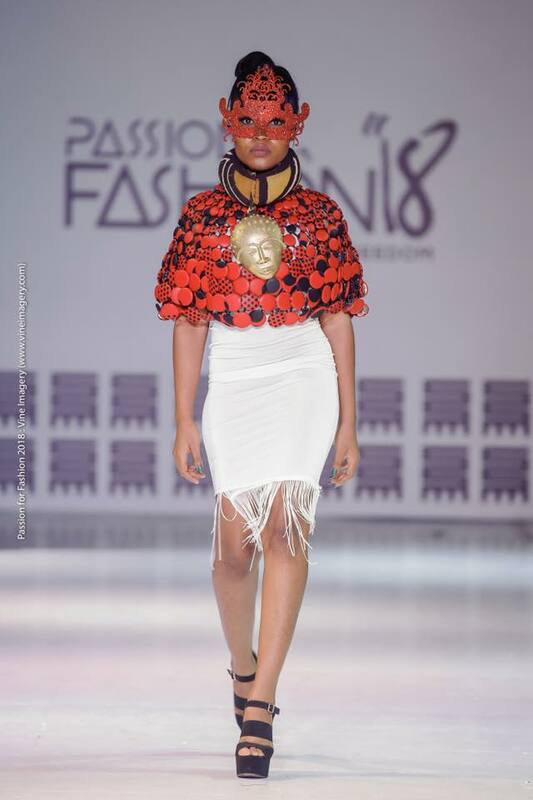 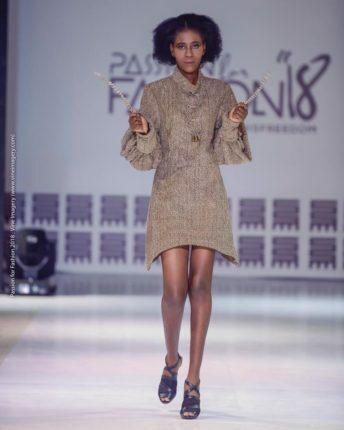 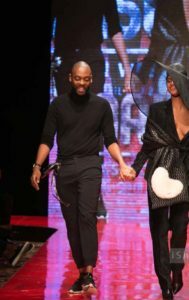 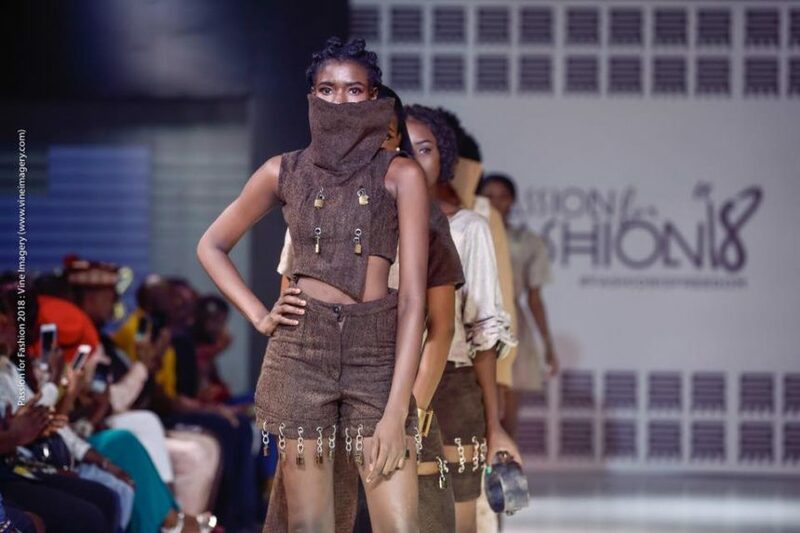 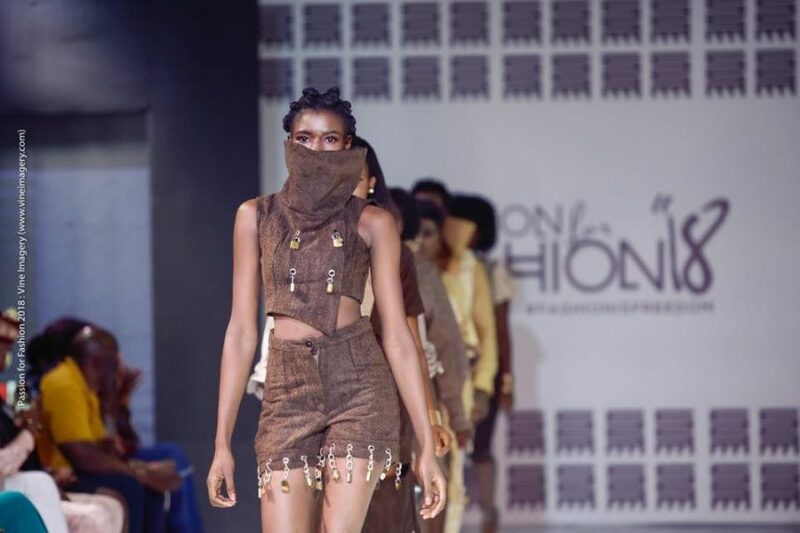 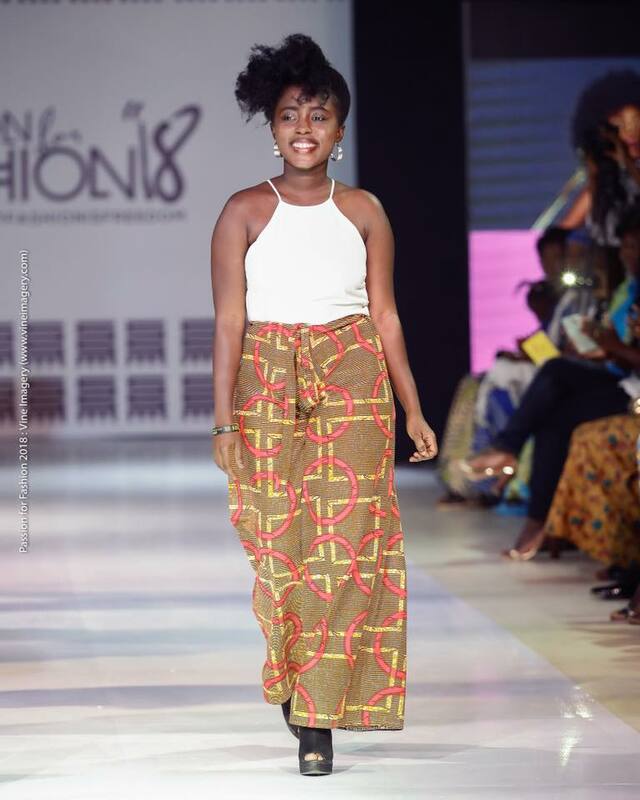 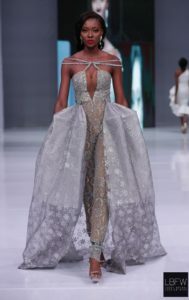 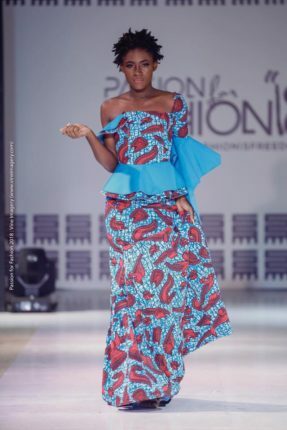 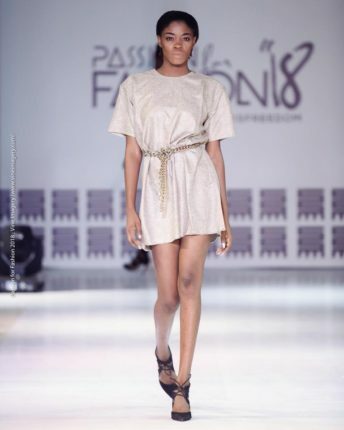 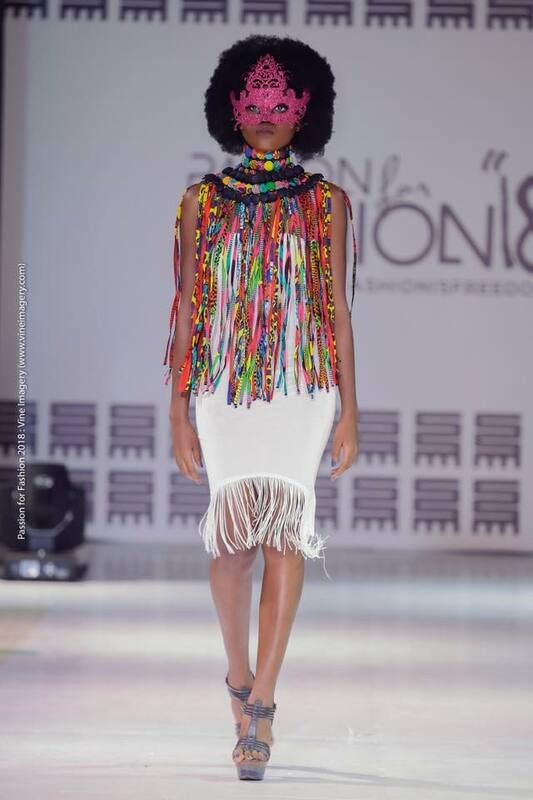 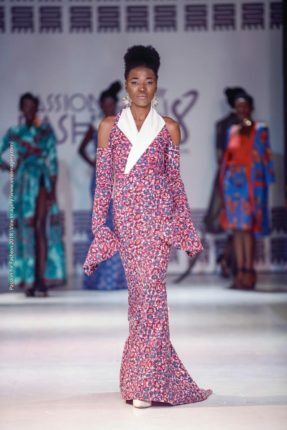 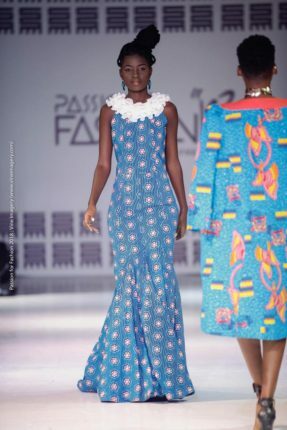 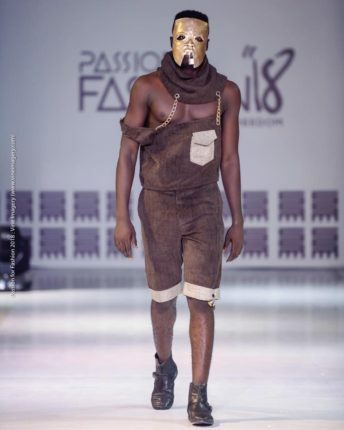 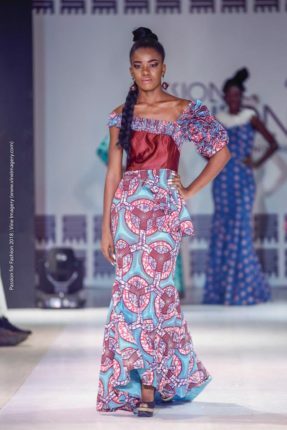 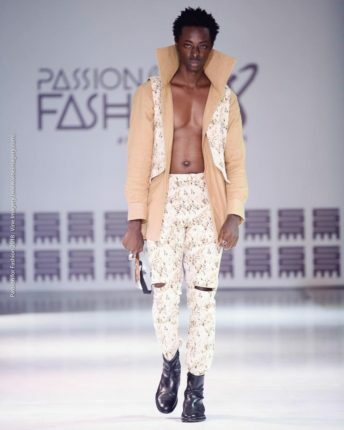 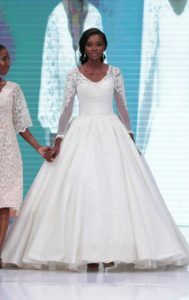 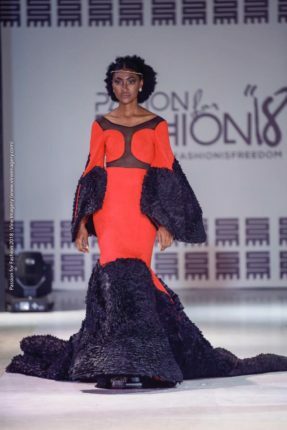 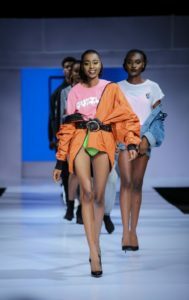 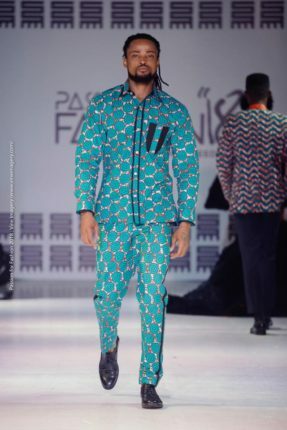 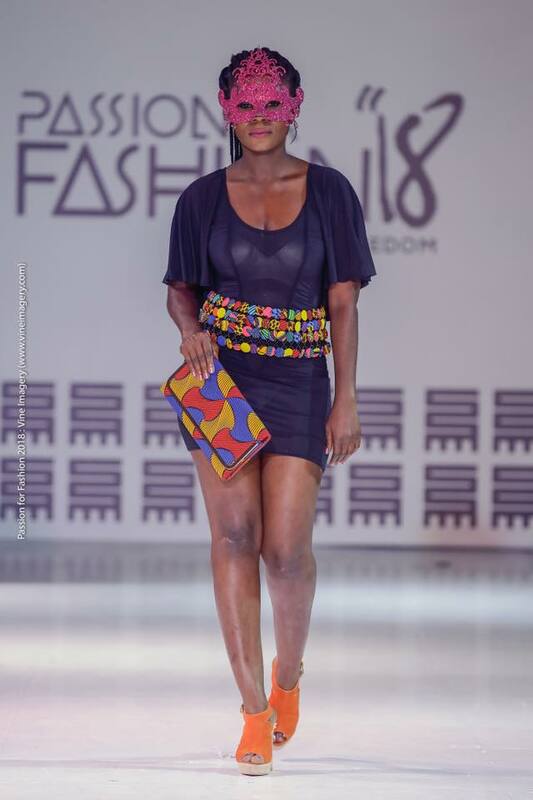 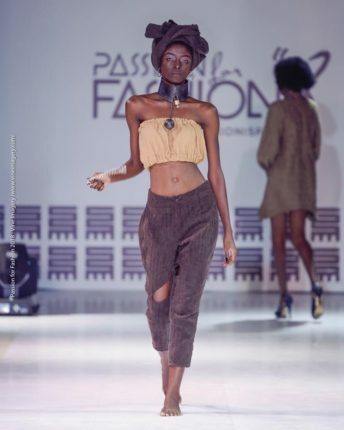 Jants Collection had been teasing us all month long with their new works, and then finally outdoored their collection at Passion For Fashion 2018, and yes it was worth the wait. 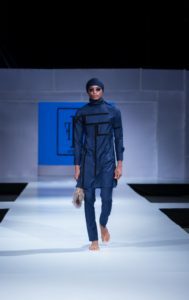 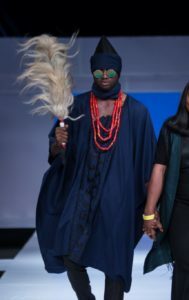 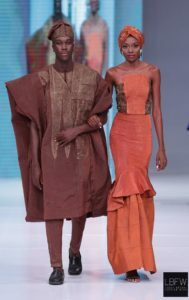 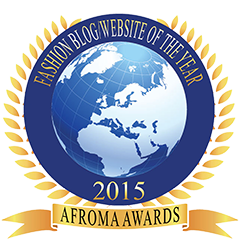 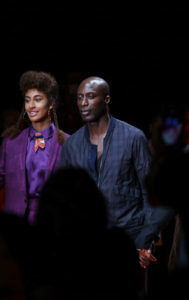 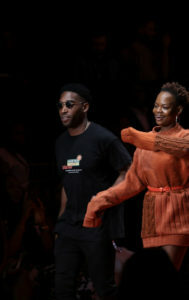 The unisex brand definitely brought it to the runway and we liked what we saw. 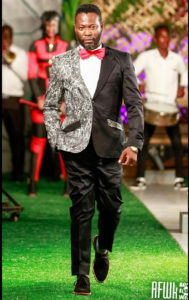 An electric mix of fashion styles hitting the interest of fashion conscious section of society that love their smart casuals. 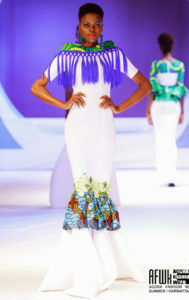 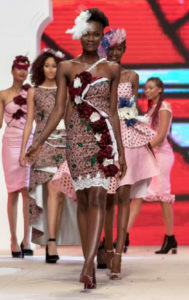 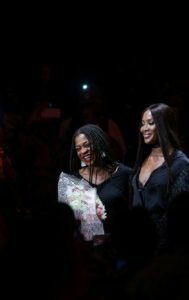 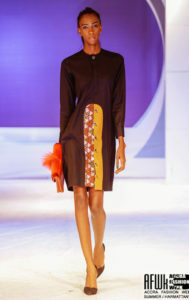 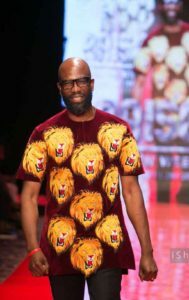 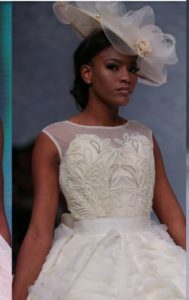 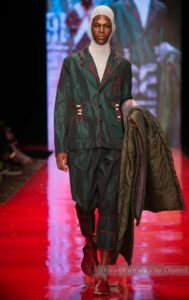 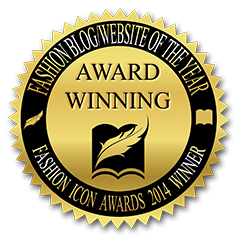 Check out his work below and slide to the left to see two other designers that rocked the runway.